There’s been some doubt surrounding The New Mutants, Fox’s oft-delayed and darkly-themed superhero film. But a recent showcase during CinemaCon indicates that it still plans to bring it to theaters. Via IGN, Disney confirmed that the movie is still set to hit theaters later this year. 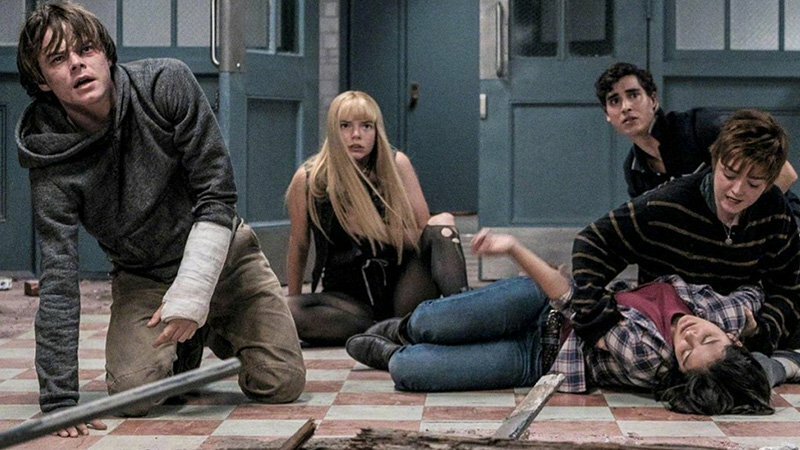 Disney head Alan Horn pointed out during the showcase that The New Mutants would not go directly to a streaming service. Rumors about its move began circling last month following Disney’s acquisition of Fox. The film got a mention during a showcase that also had other familiar Marvel properties, including Deadpool and Wolverine. Regardless, there’s still some question as to when The New Mutants will finally arrive. It was originally slated for April 2018 before shifting dates twice in 2019. It’s currently set for an August 2 release, but that could change. One of the reasons for the delay is that reshoots for the movie still haven’t happened yet. In fact, one of the film’s stars, Maisie Williams, recently voiced her frustration over the fact they haven’t begun. During the interview, she stated she had no idea “what the f*** is going on.” Neither did her co-stars, for that matter. At this point, Disney may be in a “wait and see” mode with The New Mutants because of Dark Phoenix. The “final” X-Men film under the Fox label will arrive on June 7. Thus far, word of mouth from the initial trailers have a mixed response, though its dark tone may be a hit with fans. Do you still want to see The New Mutants? Let us know in the comment section below!